The presentation is particularly well-designed. 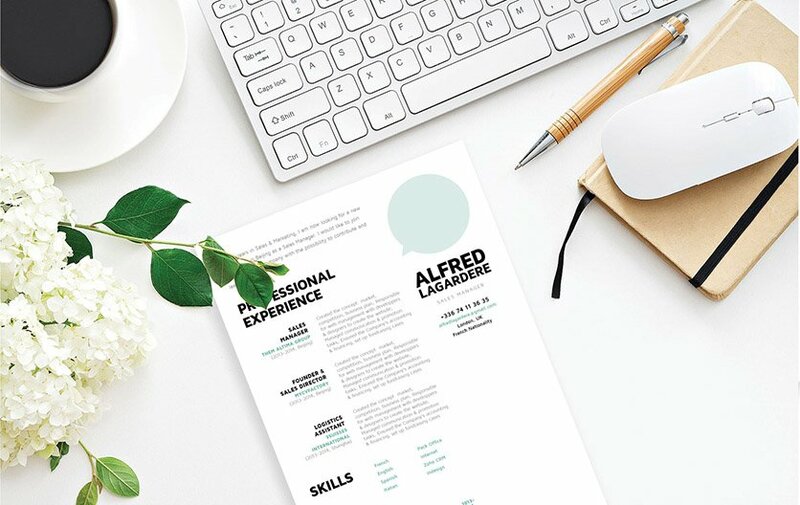 CV template to download "Mellow"
The Mellow resume may have a simple design, but don't let that fool you!—Its design allows all the important information of your resume to be presented in a clear and comprehensive manner. It features colors, texts and formatting that is done simply—making it pleasing to the eyes of your potential employer. 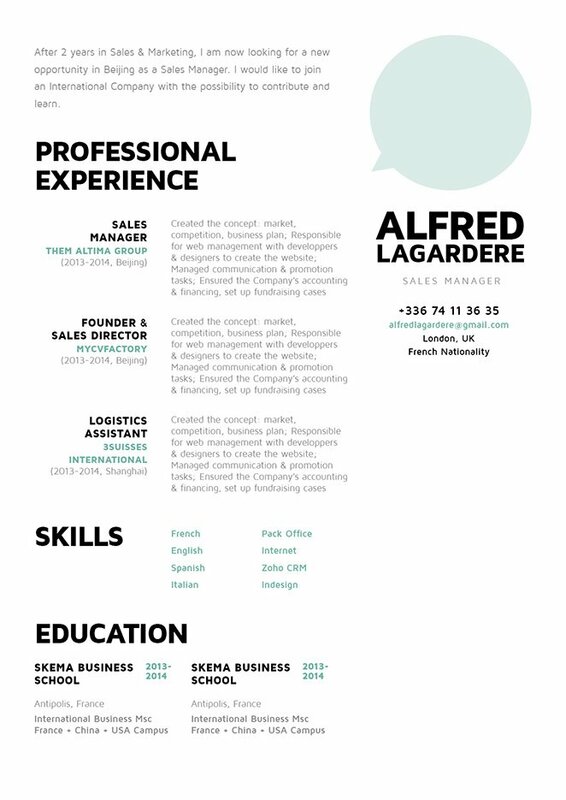 Because of how clean the design of this resume is, it is perfect for any job type out there. This will be your ticket to that dream job for sure! How to make a resume that is effective? Here are some tips! Highlight your strengths that are most relevant to your potential employer. Resumes are typically scanned for about 10-30 seconds, so make sure all the essential bullet points of your resume are emphasized. Put the strongest and most relevant information first where they are most likely to be read by your potential employer. This serves as a hook for the reader and the rest of the resume reels them in. That dream job doesn't seem so far away now!